Sherwood Estate Wines was founded by Dayne and Jill Sherwood, with the first vines being planted in 1987 and first wines made in 1990. Sherwood Estate's wines are produced from company owned vineyards in the Waipara Valley. 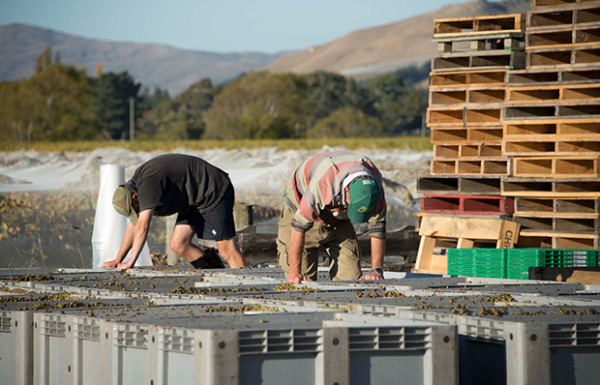 All wines are processed at Sherwood Estate's own winery in the Waipara Valley, the grapes being transported from the various vineyards directly for crushing, pressing and fermentation. Bottling is also undertaken with their own modern bottling line. Sherwood Estate believe in controlling all aspects of the wine making process themselves, thereby ensuring greater quality control.